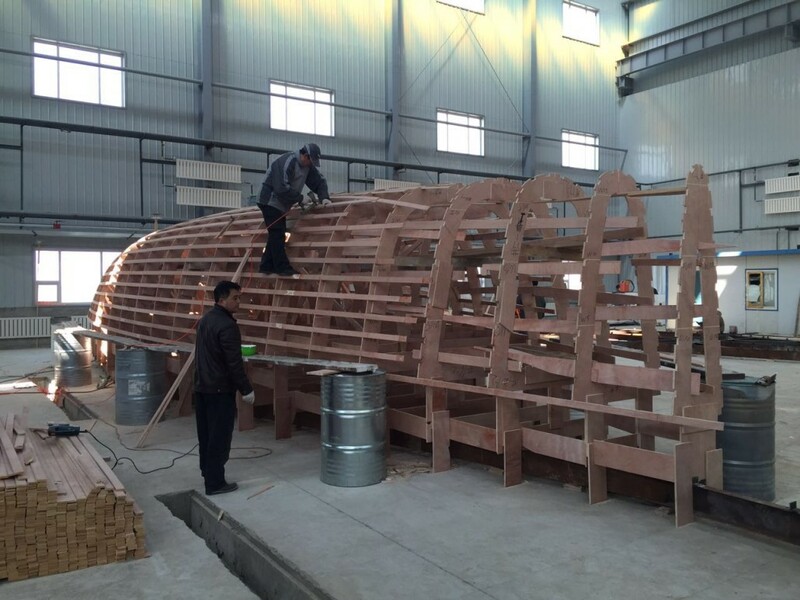 A new yard in Dalian signed the contract for a 48ft cruiser/racer to be build in composite. 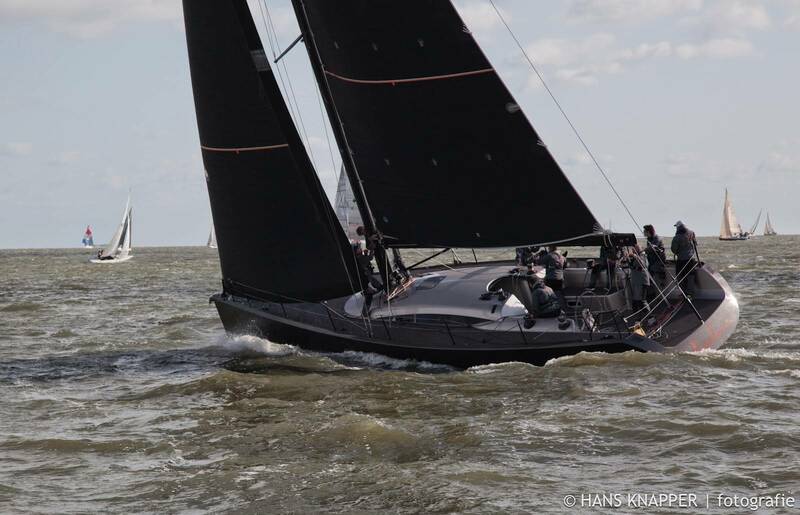 The Icon 48 is originally an aluminium constructed design and at the moment we’re designing the moulds and a new set of drawings for the composite construction. The goal is to start with a few prototypes and after that to start a serial production. 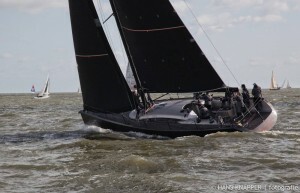 At the moment the yard is building a range of motoryachts with a length of 35 till 125ft.